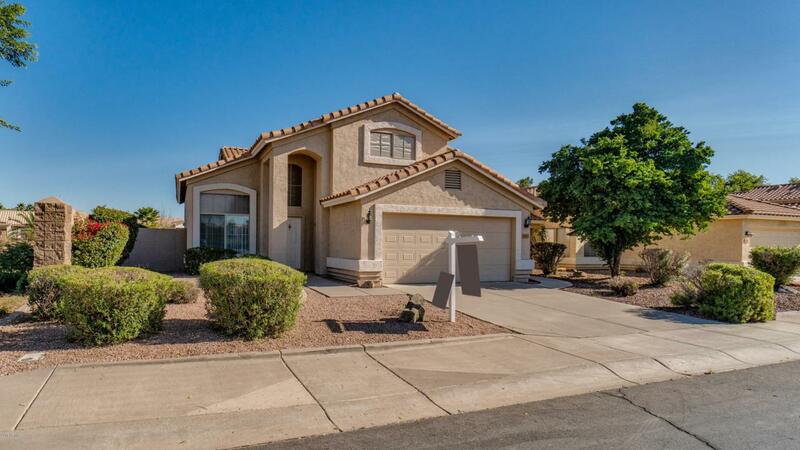 Beautiful single family in a sought-after community! 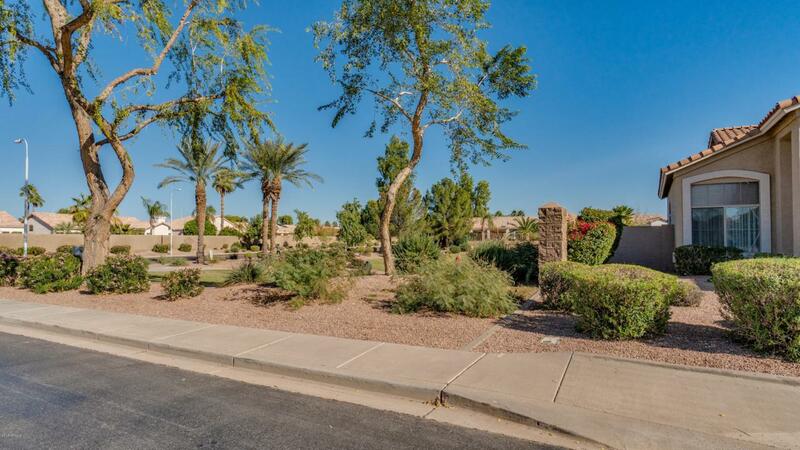 The home is conveniently located minutes from the 202/Santan Freeway, several large parks, and lots of shops and restaurants! 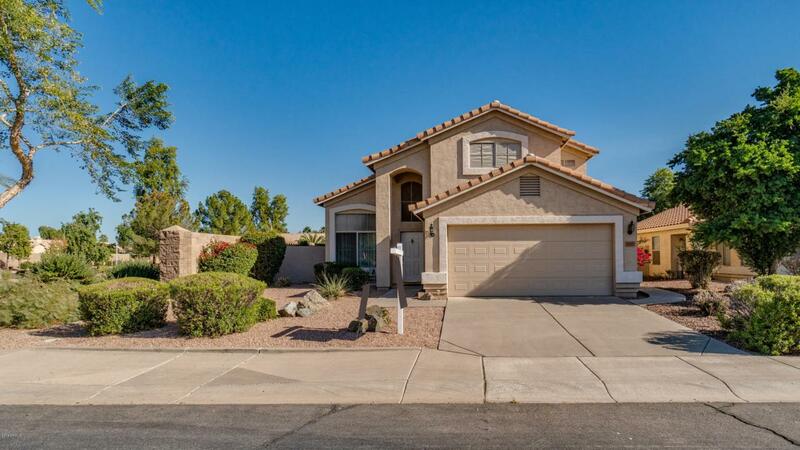 The home has high vaulted ceilings, a living and family room, formal dining room, a bedroom and bathroom on the first level, a spacious kitchen with refinished white cabinetry and stainless steel appliances, and much more! The master and another guest bedroom are upstairs, the master has a huge sitting area or office space or can be converted to a 4th bedroom, full en-suite bathroom and huge walk-in closet. 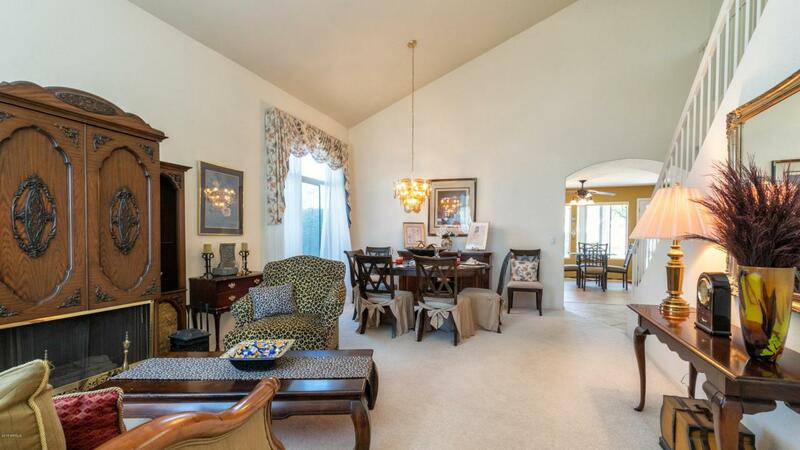 The backyard has an extended covered patio, mature landscaping, and view fencing that overlooks the greenbelt.